Are shiny-floor shows back for good? 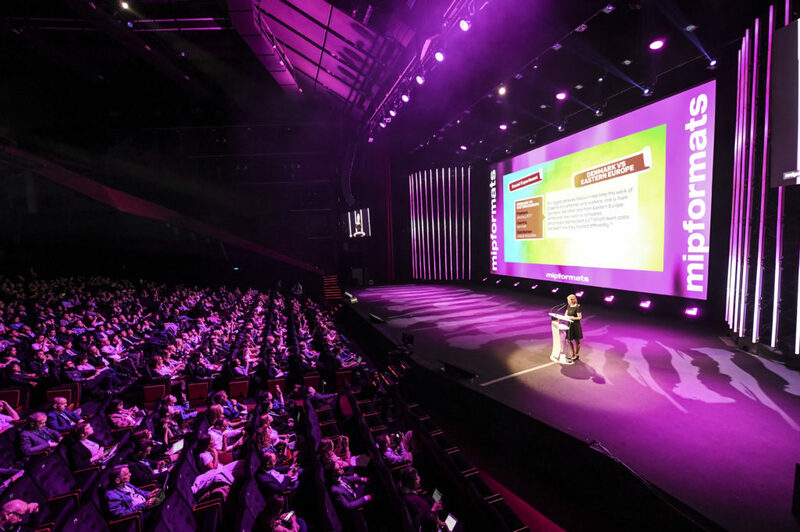 Multi-local and darker formats were other key factual trends from MIPTV, MIPFormats and MIPDoc 2017. More inside! Two trends in the world of unscripted entertainment emerged during MIPTV; the return of shiny-floor shows like NBC’s The Wall (top photo, © NBC) and Funderdome by Mark Burnett Productions. Running parallel to that is a move by the major studios to own the IP of such shows. Paul Telegdy, president, alternative and reality group, NBC Entertainment (NBCE) and Meredith Ahr, president of Universal Television Alternative Studio, NBC Entertainment used their joint Media Mastermind Keynote to talk about NBCE’s recent success in building in-house entertainment hits like The Wall, Little Big Shots and World Of Dance. 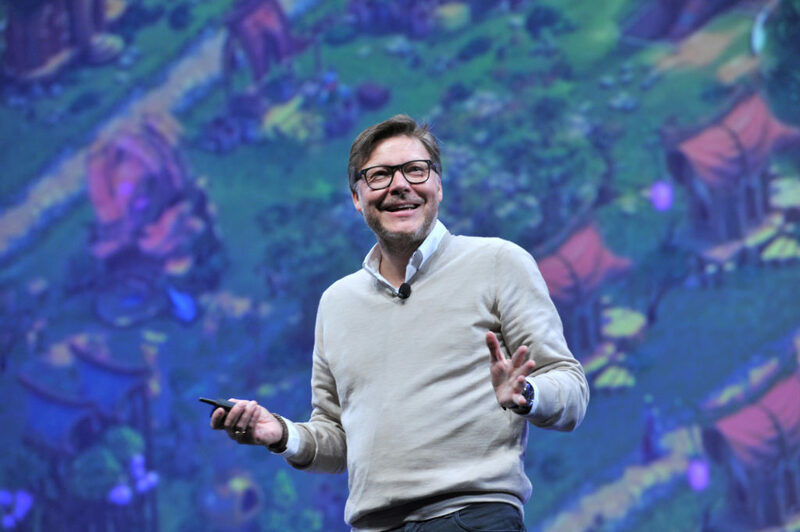 In his Media Mastermind Keynote, Modern Times Group (MTG) president and CEO Jorgen Madsen Lindemann (above) agreed about the importance of IP ownership in a modern media operation: “Our customers are leaving traditional TV and are increasingly watching SVOD services, so we need to make sure that we are IP builders in these millennial markets,” he said. Lindemann has re-focussed MTG from an owner of free-to-air networks to an investor in new sources of IP such as esports, gaming and boxing. “What we are trying to do is capitalise on media trends such as the rise of esports which has seen a rapid rise in Sweden, and is now outstripping traditional sports viewing,” he said. 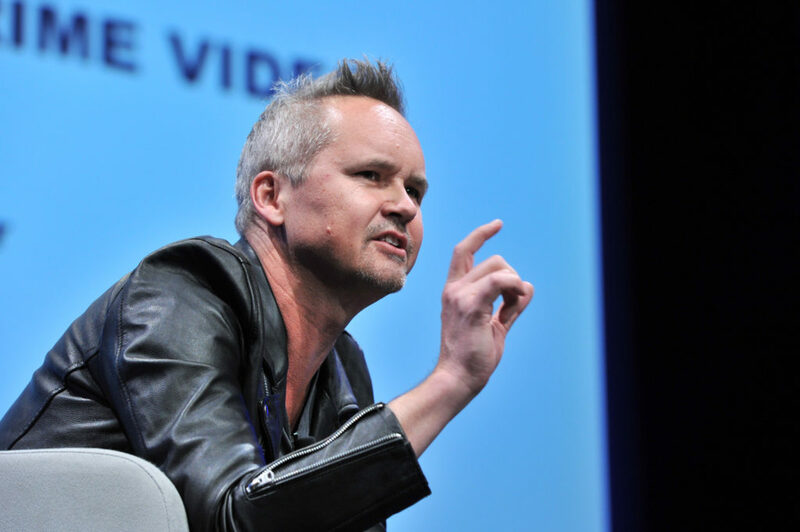 With Amazon Prime growing subscribers by 20 million in 2016, and Prime Video expanding to 240 countries, Roy Price, vice-president of Amazon Studios (above) said content development was aimed at growing the subscriber base. For this reason, Amazon’s investment of $160-200m on the factual series The Grand Tour (with the former team of the BBC’s Top Gear) is money well spent, Price said. “The game changer is sometimes the rule breaker. The most important thing is to get artists at the top of their game who are inspired to do something new,” said Price, explaining the company’s backing for projects including Oscar-winner Manchester By The Sea. The strategy underlines a “multi-local” development push, with successful German, Japanese and Indian content part of a $3bn spend in 2016. Formats examining the darkest side of human nature will dominate international format trends, it was predicted during the MIPFormats session titled Fresh TV: Factual Entertainment & Reality Shows (above). “You can’t help but notice the dark themes these days,” said Virginia Mouseler, CEO of The Wit, the consultancy that analyses new international TV trends. Murder or Suicide, a true-crime format distributed by Endemol Shine Group, follows families who want answers when they suspect there is more to the alleged suicide of a loved one. Israel-based Gil Formats is selling another true-crime format called Sins Of The Father, which explores the fate of people whose parents, such as the notorious Charles Manson, are spending life behind bars for committing some of the most brutal crimes ever. It shows their children are also victims. Other social-experiment formats include Sony Pictures Television International’s In Solitary, which is about experiencing prison solitary confinement; and 60dB Entertainment’s Mad About Me, which assists mental-health patients. The most controversial experiment format, however, is expected to be Denmark vs. Eastern Europe from Lineup Industries. Measured by customer satisfaction, pricing and quality, it asks who is better at doing a job: native labourers or the foreign ones? 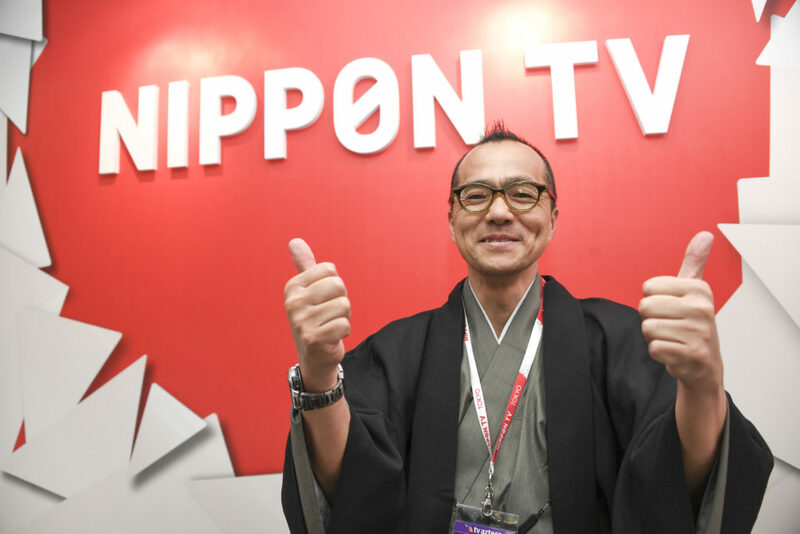 Nippon TV used this MIPTV to give a fresh push to its hit factual series, Gochi: Dinner Is On You Tonight, which combines hungry celebrity contestants, world-renowned chefs and top class restaurants in a game-show format. A primetime hit in Japan for over a decade, Gochi sees six contestants attend an elegant dinner prepared by a five-star chef. Amid behind-the-scenes culinary action, the diners must guess the cost of each course. Whoever is widest of the mark has to pay the entire bill. Lionsgate asked 30 producers to come up with ideas, which were then narrowed down to the best five: “Some of the ideas were too ironic, and some others were too physical,” Stern added. “The format is that there are four teams of two people, which is reduced to one team through various challenges, and the last team has to deal with some mildly physical challenges plus there are two enormous seven metre by 10 boards — one upright and the other flat — that replicate the look of the mobile game, which also demand the classic swipes of the original game. We didn’t want the physical challenges to be too extreme but there is one where one of team is suspended from a wire which is controlled by the other team member.” There is also a second screen component which will be available through the CBS app.